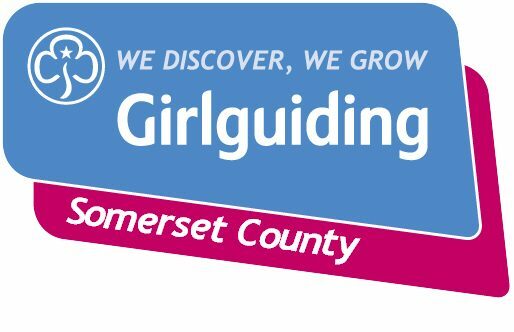 Many of you will have seen on Facebook or Twitter that our County President Margaret Maltby has been awarded Girlguiding’s Laurel Award. Margaret is a Girlguiding treasure and a great ambassador for our County. She has endless energy and warmth and epitomises FUN, FRIENDSHIP and ADVENTURE wherever she goes. Margaret was presented with her award by Carole Pennington (Region Chief Commissioner) at the FAAM Sleepunder. The surprise was excellently organised by Denise Eggington and it’s fair to say that Margaret had no idea. Also in attendance were Ruth Sara (Region President) Sarah French (Deputy Region Commissioner), Margaret’s husband Richard, daughter Vicky and three of her granddaughters.